Below you will find list of Top Computer Engineering Colleges in New Delhi 2019, Best CSE Colleges in New Delhi. 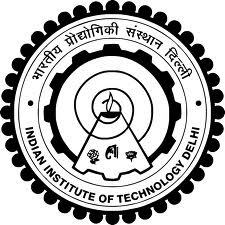 Netaji Subhas Institute of Technology (NSIT), formerly Delhi Institute of Technology, established in the year 1983 is a premier engineering college in New Delhi, India. 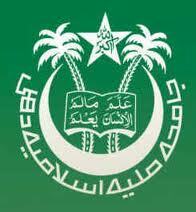 Jamia Millia Islamia University was brought into the existence in year 1920. 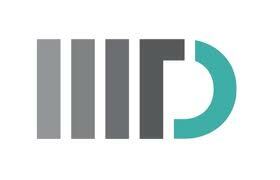 Delhi Technological University (DTU), is a government university located in New Delhi. Indraprastha Institute of Information Technology, Delhi was established in the year 2008 is an autonomous university in Delhi, India. 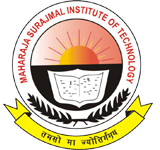 Maharaja Surajmal Institute of Technology, New Delhi was started in 1979 with a vision to become one of the most admired centers of academic excellence in the field of Engineering & Technology for all-round professional development of students to enable them to meet the growing technological needs of the country.